Check out How to Cook Marmite Glazed Pork Ribs by Huang Kitchen on Snapguide. Marmite is actually made from yeast extract, a by-product of beer brewing and is suitable for vegetarian. Marmite is traditionally eaten as a spread on bread or toast for breakfast. But today, it is used a lot on cooking dishes. The natural savoury flavour of Marmite used to glaze the pork ribs is further enhanced by mixing with honey and maltose to create the sticky, finger-licking, caramelised juicy ribs.This dark glossy sauce once reduced can become the perfect glaze for any fried pork or chicken pieces too. Marmite is actually made from yeast extract, a by-product of beer brewing and is suitable for vegetarian. Marmite is traditionally eaten as a spread on bread or toast for breakfast. But today, it is used a lot on cooking dishes. The natural savoury flavour of Marmite in Marmite pork ribs is further enhanced by mixing with honey to create a sticky, finger-licking and caramelised juicy pork ribs. This dark glossy sauce once reduced can be the perfect glaze for any fried pork or chicken pieces too. First clean the spare ribs. Using a sharp knife cut the top fat along the top side of the ribs. Make sure that all the tough tissues that connect the meat are removed. Prepare ingredients needed to marinade the pork ribs. Combine the pork ribs with the marinade and mix well. Marinade for 1 hour. Next, prepare the sauce to cook the pork ribs. Add Marmite, honey, maltose, soy sauce , pepper and chicken stock with HOT water in a small bowl. Mix well and set aside. After the pork ribs have been marinated for 1 hour, add in cornflour and coat well. Deep fry the pork ribs over medium heat till golden brown and cooked. Dish out the fried pork ribs and drained. 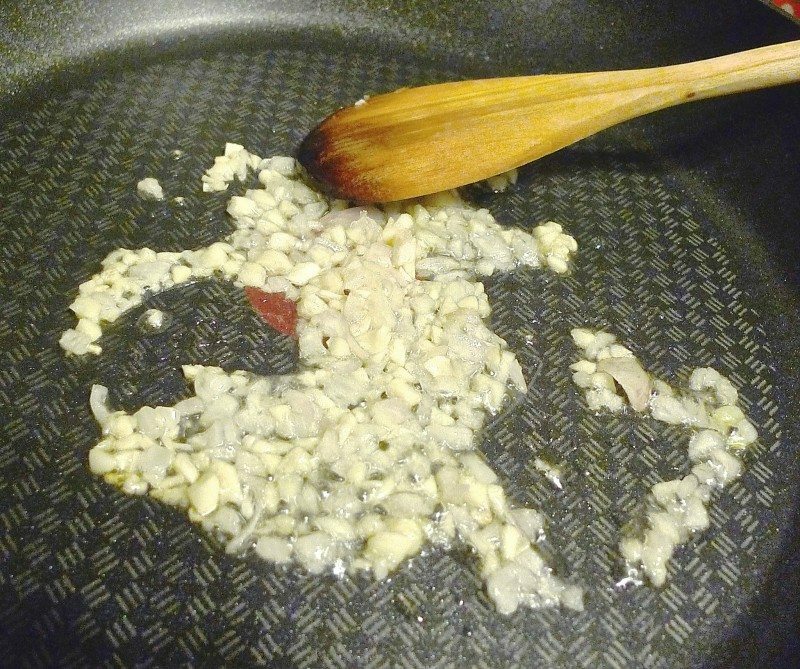 Leave 1 tablespoon oil in the wok, add in chopped garlic and shallot. Fry till fragrant. Then add in the Marmite sauce mixture, stir, bring to a boil (big bubbles) and cook until the sauce becomes thick. Add in the fried pork ribs. Stir well to coat the pork ribs entirely. Dish up, garnish with toasted sesame seed, carrot strips, honey tomatoes and parsley. Serve hot. First clean the pork ribs. Using a sharp knife cut the top fat along the top side of the ribs making sure all the tough tissues that connect the meat are removed. Prepare egg white, soy sauce, salt, pepper and cornflour to marinade the pork ribs. Prepare the sauce to cook the pork ribs. The star for the sauce is Marmite Yeast Extract. Add the sauce ingredients: Marmite, honey, maltose, soy sauce, pepper and chicken stock granules with HOT water in a small dish. Mix well and set aside. When the pork ribs has been marinated, prepare to deep fry them. Place cornflour into a food plastic or ziploc bag. Coat the marinated pork ribs with the flour in the bag. Then prepare hot oil to deep fry the floured pork ribs. To make sure the oil is hot enough, immerse a wooden chopstick into the oil. Bubbles will appear when oil is hot and ready to be used. Add in the pork ribs and deep fry over medium heat till golden brown and cooked. Remove the fried pork ribs from the wok with a strainer. Drained the golden fried pork ribs on paper towels. Then prepare to cook the sauce. Leave 1 tablespoon oil in the wok or pan. Add in chopped garlic and shallot. Fry till fragrant. Add in the Marmite sauce mixture and stir. Bring the Marmite sauce to a boil (BIG bubbles) and cook until sauce thickened. Add in the fried pork ribs. Stir well to coat the pork ribs entirely with the thickened sauce. Dish up, garnish with toasted sesame seeds, carrot strips, tomatoes and parsley. These marmite ribs are absolutely one of my family’s favourite. Its tender and juicy on the inside and slightly crispy on the outside.